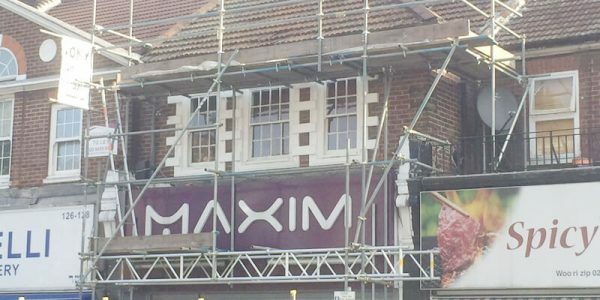 Scaffolding is required for working on any residential or commercial project that requires to the exterior and multiple floors of buildings whilst external scaffolding ensures a safe working environment. It gives workers the freedom to move around on a solid structural platform, which in turn gives them the support they need to work at high altitudes. 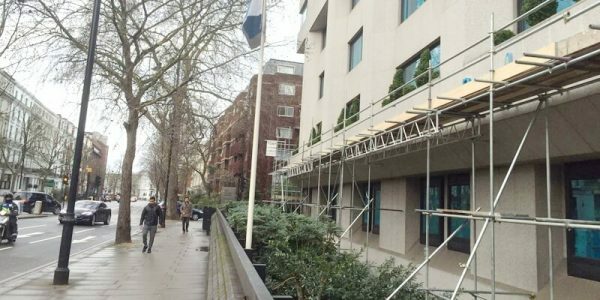 Our scaffolding structures are weight-bearing structures ensuring workmen can work easily and carry heavy materials and tools up and down the building’s exterior. 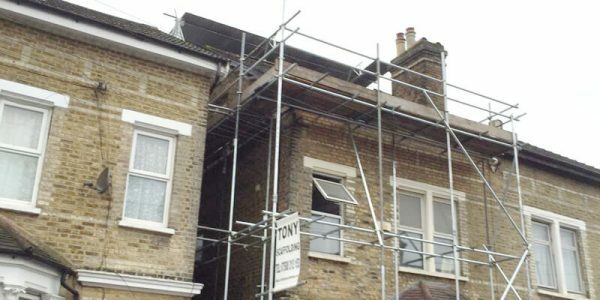 If you are looking for high quality scaffolding, Tony Scaffolding has got you covered! 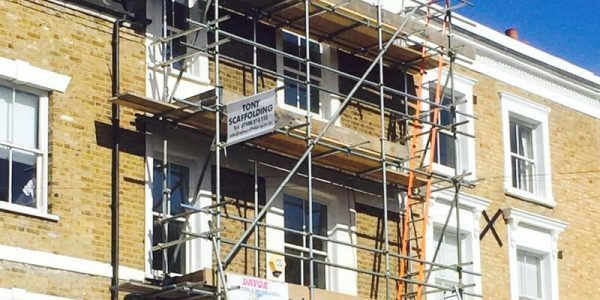 For over the past two decades, Tony Scaffolding has been providing a range of scaffolding services to clients all over South London and Surrey. 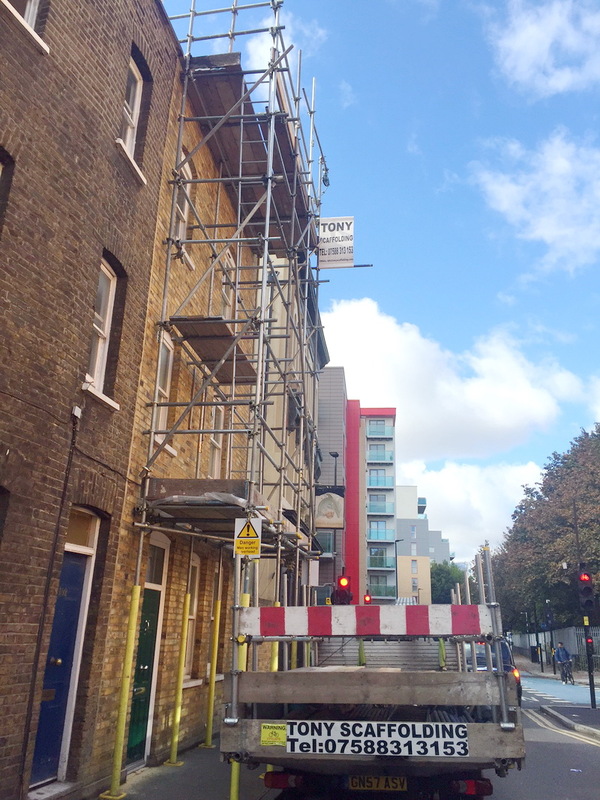 We provide a one-stop scaffolding solution to our clients. 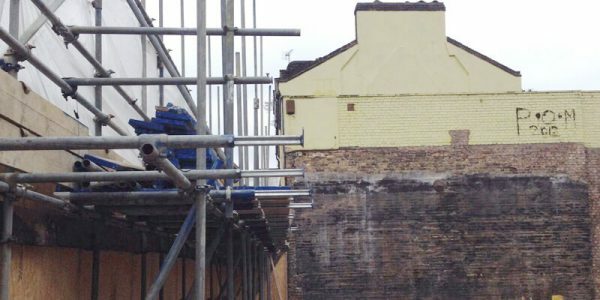 With the resources and equipment that we have available at hand, we are able to handle all kinds of projects, regardless of whether they are big or small. One of the distinguishing factors between us and other companies is our team. 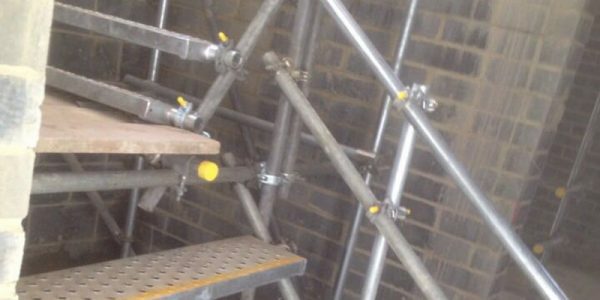 We have hired some of the most dedicated and highly motivated individuals at Tony Scaffolding. Scaffolding is our passion, and we all take our job very seriously. 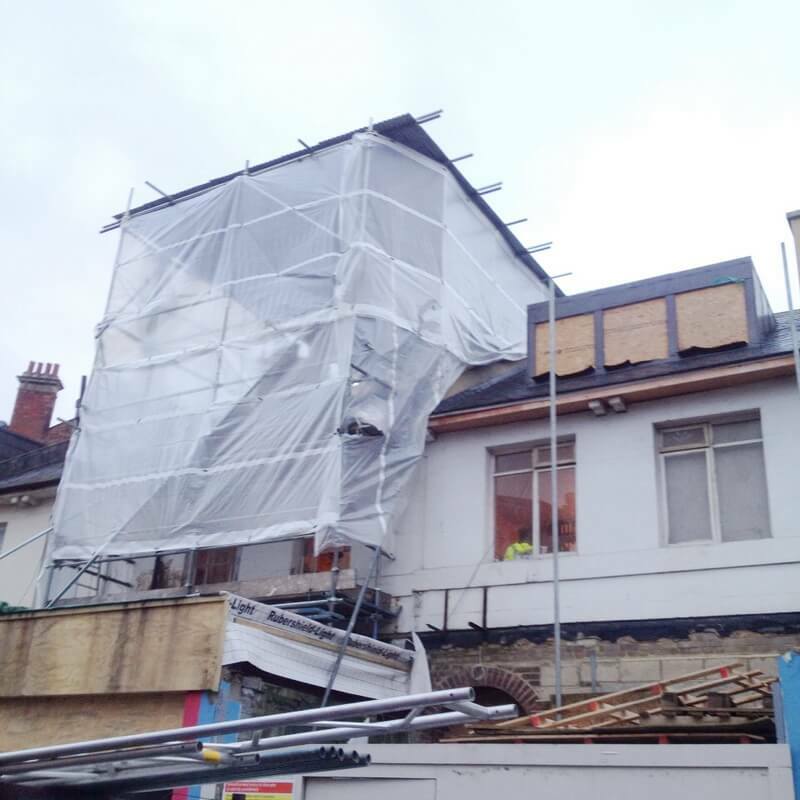 After a careful survey has been completed, our team will get to work by installing the scaffolding boards and setting up the structure properly. 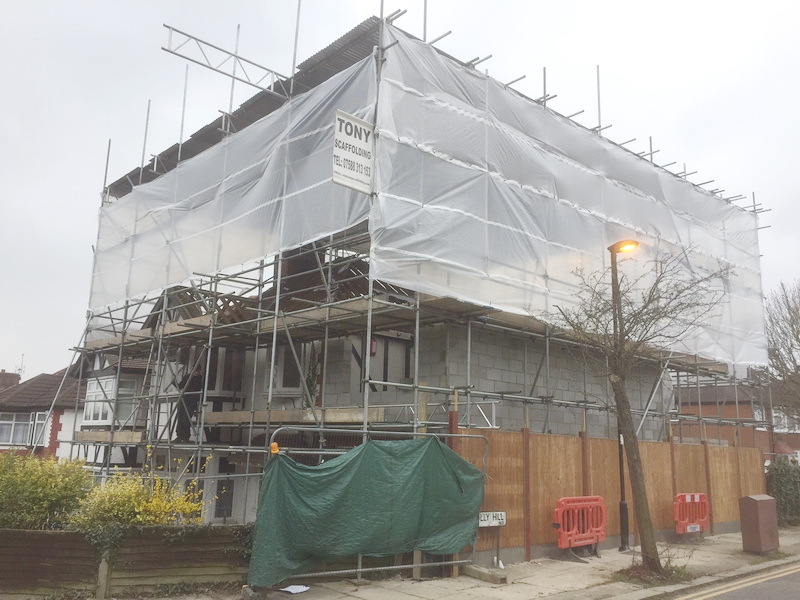 We guarantee that the job will be completed on time and in a very streamlined manner. Our team of professionals has worked on various projects, giving us the experience and resources required to perform different tasks without hitting any snags. 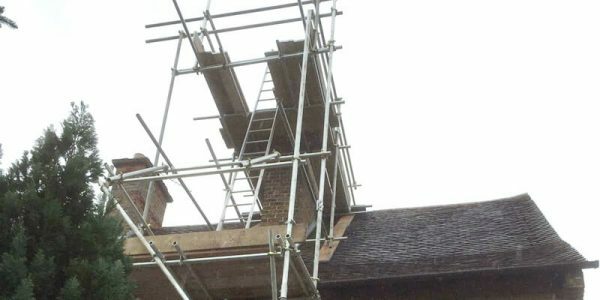 Our scaffolding services are the best in the region! 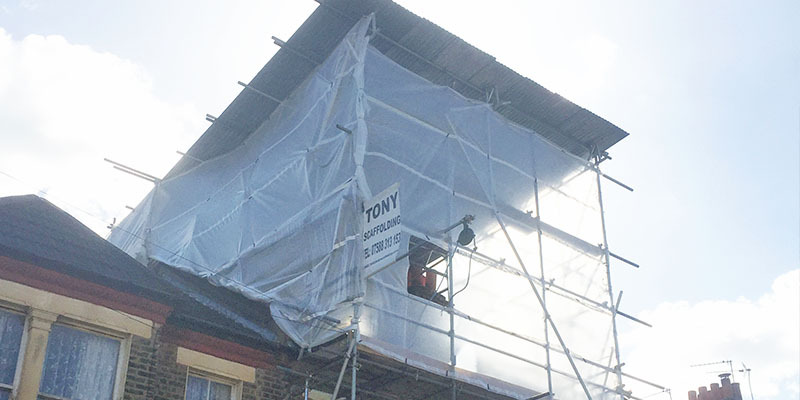 Tony Scaffolding was set up with one aim in mind: to provide top of the line scaffolding services to our customers. 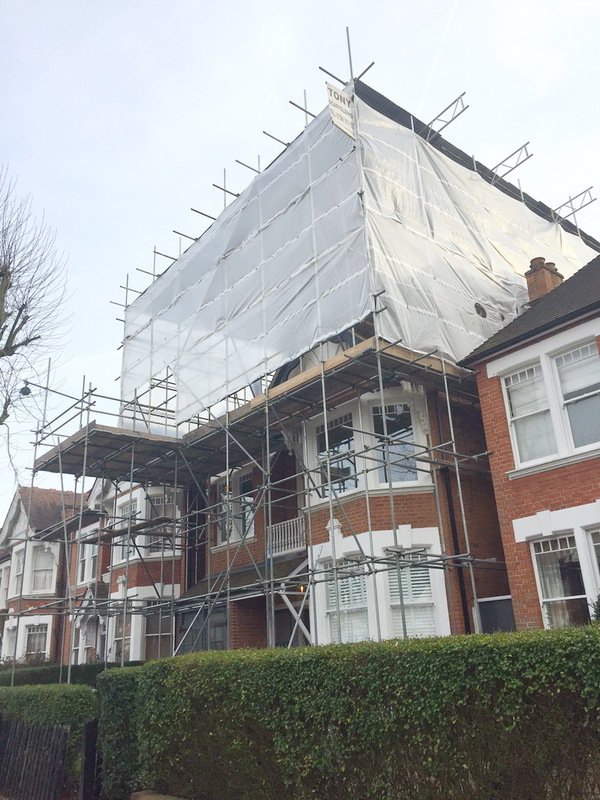 Currently, we offer our services mainly in South London and Surrey. 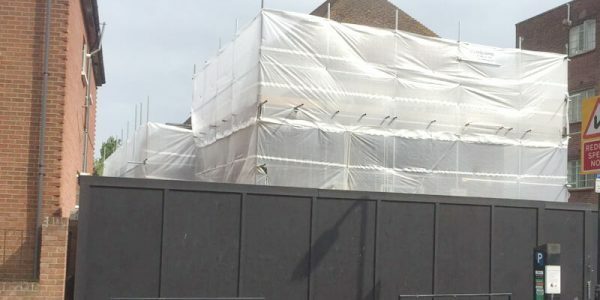 Our team will first inspect the project site and then determine the extent of the work needing to be done. 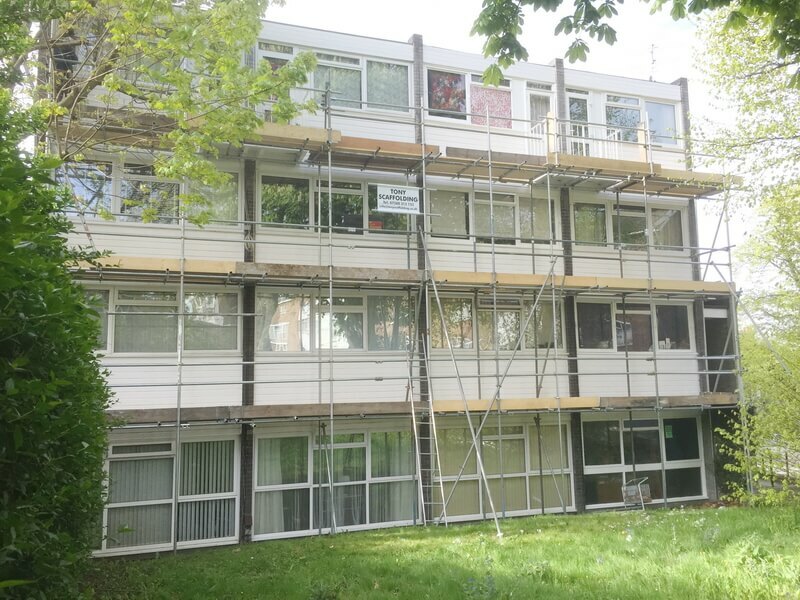 We will give you an individually tailored quote before starting work on the project.